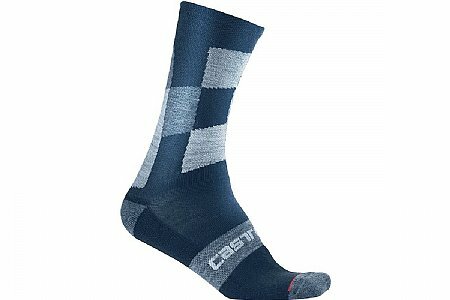 Nice colorful wool socks by Castelli. The socks are great for road riding. Wool socks are great in warm and cool weather and the colors go with by kit.